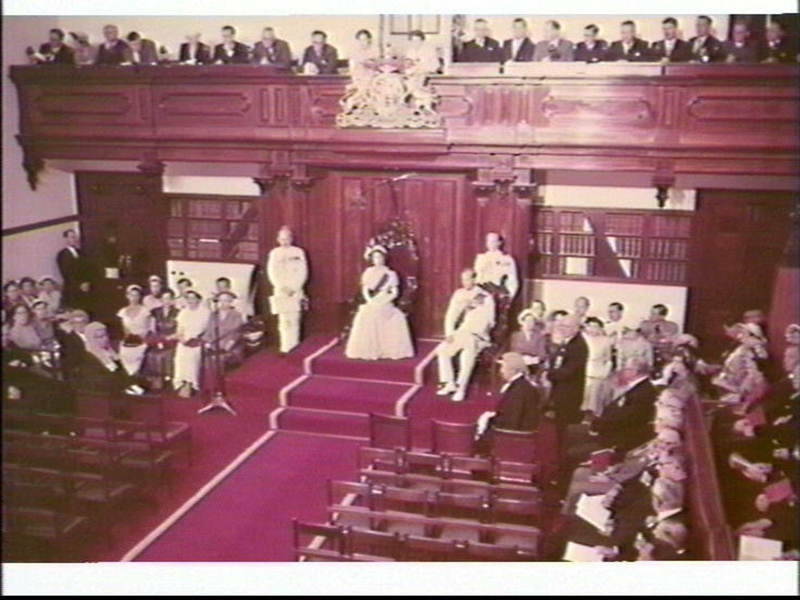 On this day, 3rd February 1954, Queen Elizabeth II became the first reigning monarch to visit Australia. From 1867 up until 1954, there were six royal visits to Australia, but none of them were by a reigning king or queen. Queen Elizabeth II was crowned in June 1953. 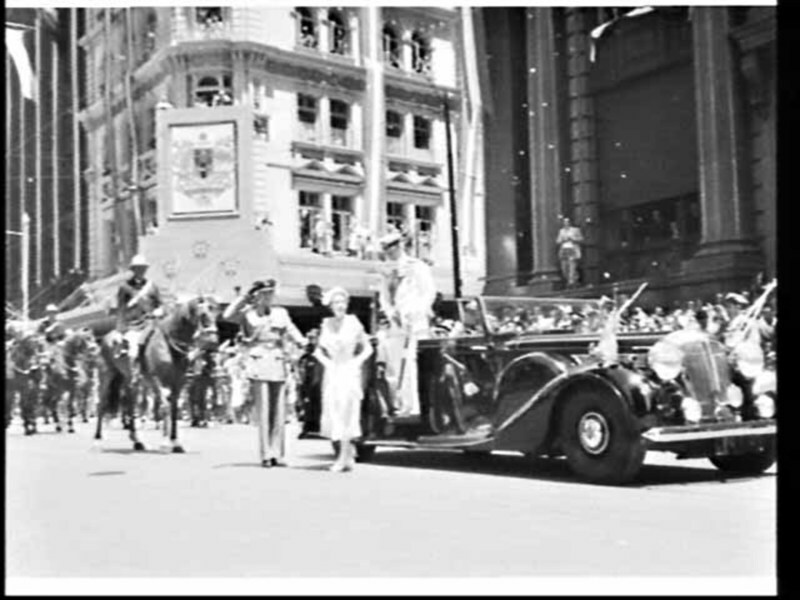 Within less than a year, she became the first reigning monarch to set foot on Australian soil. Accompanied by her husband, the Duke of Edinburgh, the Queen arrived in Farm Cove, Sydney, on 3 February 1954 on the SS Gothic. 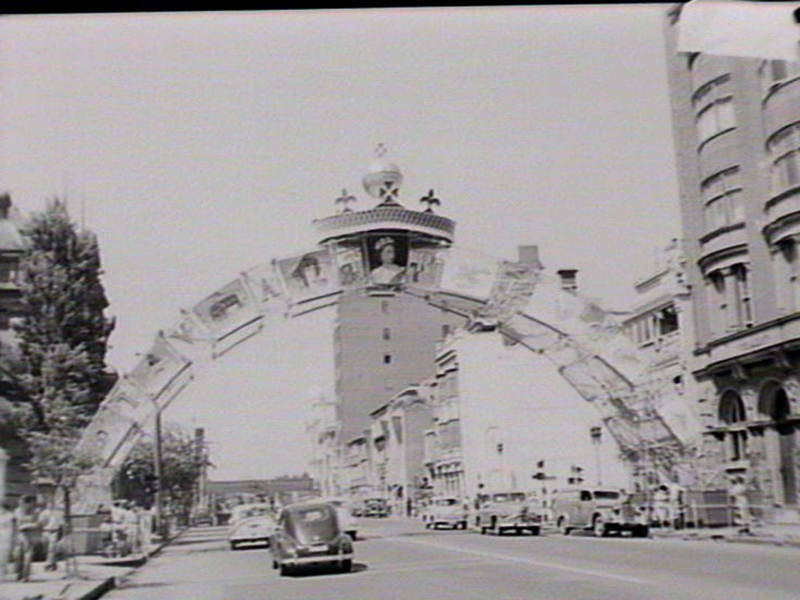 During their tour, they visited each of the states of Australia, as well as the Australian Capital Territory.